Texas. Santa Clara Ranch. 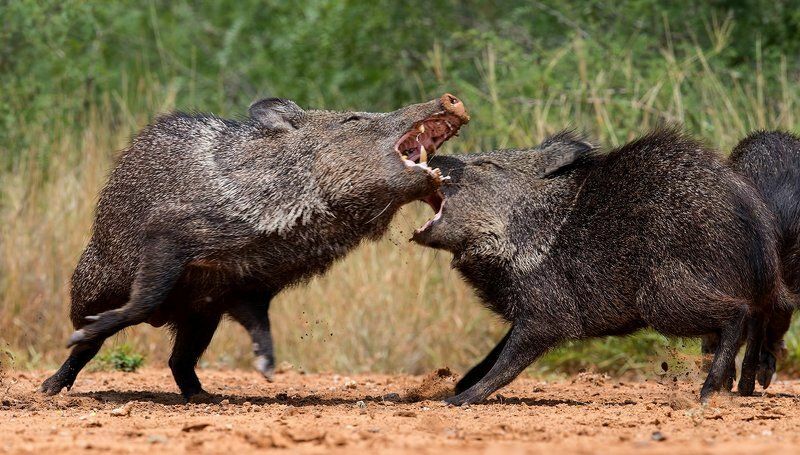 Javelinas fight for corn.